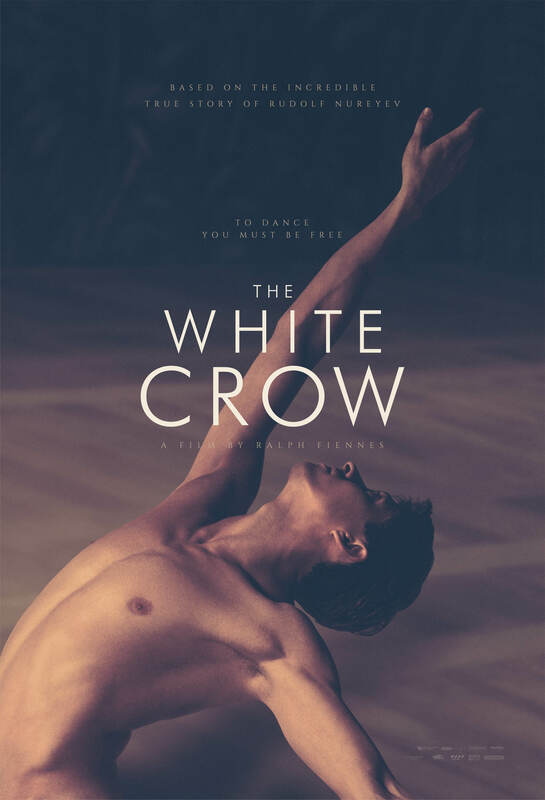 Although this sounds more like the code name for an albino spy The White Crow trailer is the incredible true story of legendary dancer Rudolf Nureyev brought vividly to life by Academy Award®-nominee Ralph Fiennes and BAFTA winning screenwriter David Hare. A young man of just 22, dressed in a black beret and a dark narrow suit, is on an aeroplane flying from St Petersburg to Paris. It is 1961 and Rudolf Nureyev, not yet the imperious figure of legend, is a member of the world-renowned Kirov Ballet Company, travelling for the first time outside the Soviet Union. Parisian life delights Nureyev and the young dancer is eager to consume all the culture, art and music the dazzling city has to offer. But the KGB officers who watch his every move become increasingly suspicious of his behaviour and his friendship with the young Parisienne Clara Saint. When they finally confront Nureyev with a shocking demand, he is forced to make a heart-breaking decision, one that may change the course of his life forever and put his family and friends in terrible danger. If those seminal ballet movies, ‘The Red Shoes’ and ‘Black Swan’ are your thing then The White Crow should be right up your tutu…um…street. Preview screenings of THE WHITE CROW plus a live satellite Q&A with director Ralph Fiennes and very special guests will be broadcast nationwide from Curzon Mayfair on March 12th. 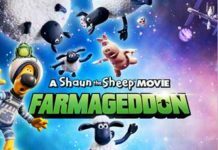 The film is released in the UK on March 22nd 2019. 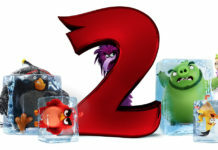 Here’s The White Crow trailer…..